About To Ask One Of The Most Important Questions Of Your Life? The day you ask the special person in your life to be with you forever, is one of the most precious memories a couple can have. The ring is one of the most important elements in any proposal, and that’s why I put together my guide… it’ll make it easy to find the perfect ring for your loved one. With so many diamonds to choose from, finding the right one can seem near impossible if you dont know what to look for. 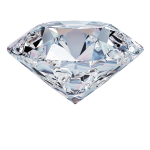 That’s why we put together this handy guide to help you find the right diamond for you. Wedding Bands: Platinum, Gold or Palladium? Wedding Bands… a life time commitment. 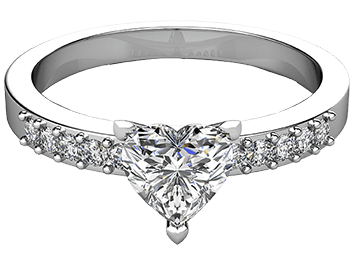 So how do you know which style, metal and design is the right wedding band for you and your loved one? Our guide explains all you need to know about wedding bands before you buy. 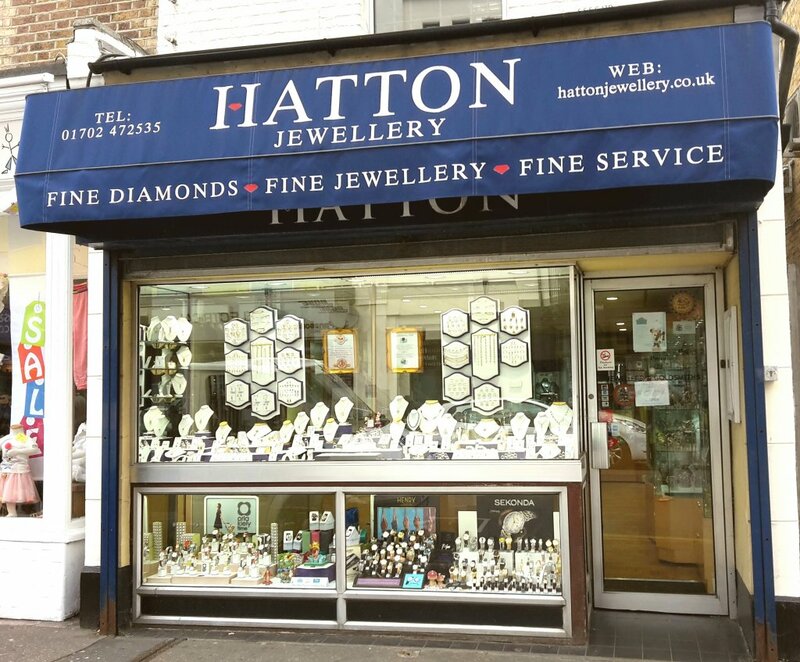 There’s nothing quite like buying jewellery in real life, so why not visit the store today and talk to one of our friendly team members. An excellent jewellers. Custom made engagement ring, wedding ring and other jewellery from Terry over the last year or so. It is all excellent work and they are keen to please, also reasonable prices considering the level of work involved. Many thanks, I would happily recommend! Everyone at Hatton are fantastic especially Sam! She helped us with our wedding rings and then 5 years later has helped with my eternity ring. I love it, it’s perfect! Would highly recommend you to anyone, such a fantastic service! Terry and the girls made me feel very welcome and were fantastic on choosing my ring. They were complete understanding, accommodating and compassionate of my circumstances and i have left indebted to them for my awesome ring. I been customer for while and will continue to do so. 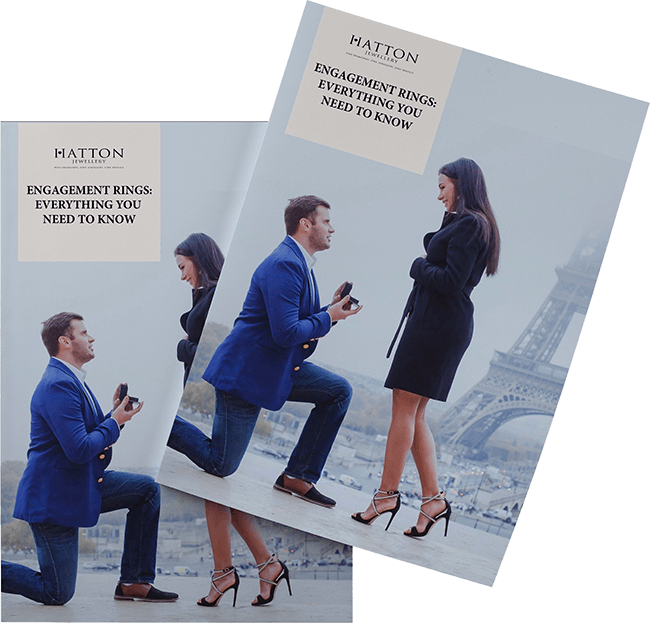 Just enter your name and email below, and a copy of my free engagement ring guide will be on its way to you in moments… and you’ll be able to plan the perfect occasion for your loved one.